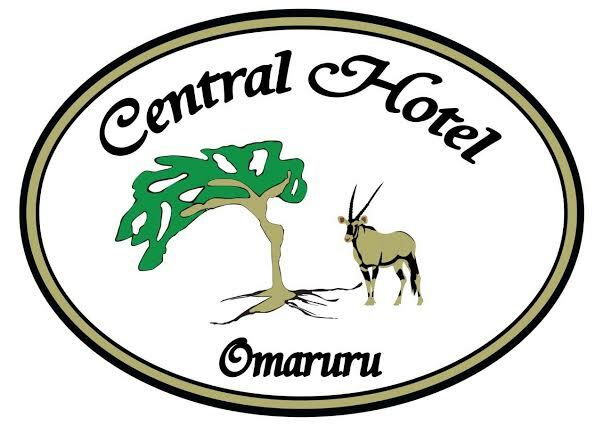 Hotel Central is well positioned in the centre of Omaruru and offers eight double rooms and five single rooms in tastefully and comfortably furnished bungalows that has a verandah, air-conditioning and with its own bathroom and telephone. There is a saltwater pool and a shady beer garden, as well as a restaurant and bar on the premises. Meals from the Austrian/German kitchen can be taken either in the restaurant or the separate breakfast room. Secure parking is available.